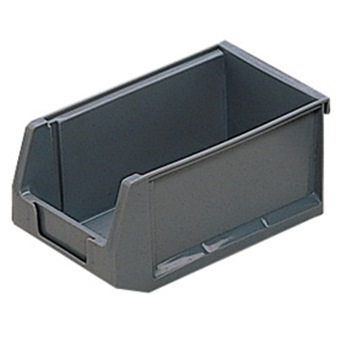 NPC STACKABLE MULTI PURPOSE BIN 1L L175XW105XH85MM NTB201 is rated 4.5 out of 5 by 2. 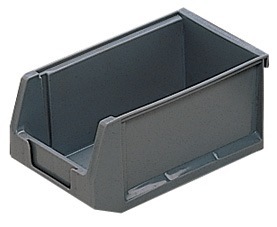 Rated 5 out of 5 by Shabira from Stackable I bought it for the office storage room. 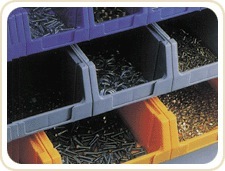 It is a good product to organise all the stuffs in your storage room. ITs Stackable too.